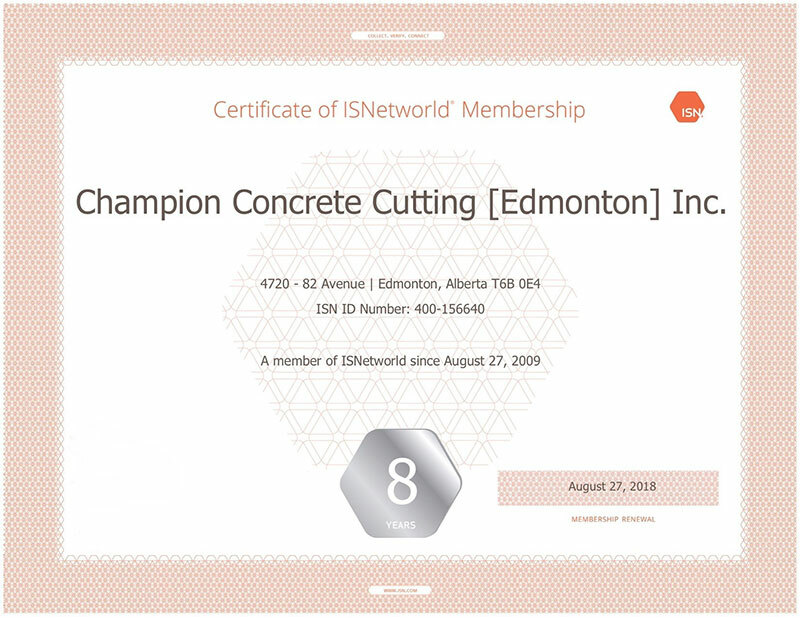 Concrete Contractors Edmonton | Champion Concrete Cutting (Edmonton) Inc. If it’s concrete, be sure to call the Champions. We’re the concrete contractors Edmonton trusts for exceptional concrete work no matter what the project. 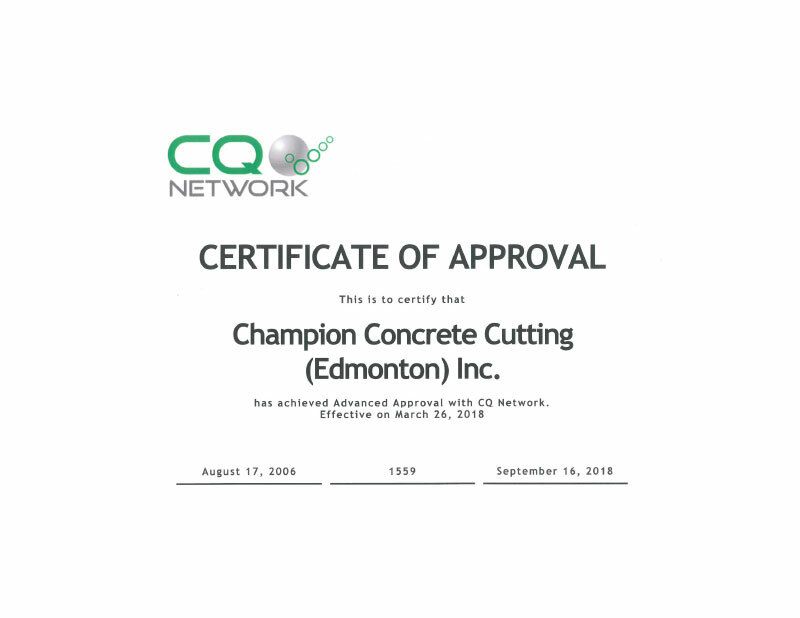 Since 1990, Champion Concrete Cutting (Edmonton) Inc. has provided concrete services to Edmonton and the surrounding areas including Grande Prairie, Fort McMurray, Saskatoon, and all of Western Canada. Our Edmonton concrete contractors are experienced in a range of services from concrete cutting and coring and core drilling to concrete finishing and decorative concrete installation. We’re also the team to call for Concrete Crushers, Bobcat, Dump Truck, and End Dump Services! We cut, remove and install windows. We offer floor and trench sawing services.  Check out the previous jobs done by our professionals. See a list of our speciality concrete cutting and coring services. Replace your driveway, repair your sidewalk & more. 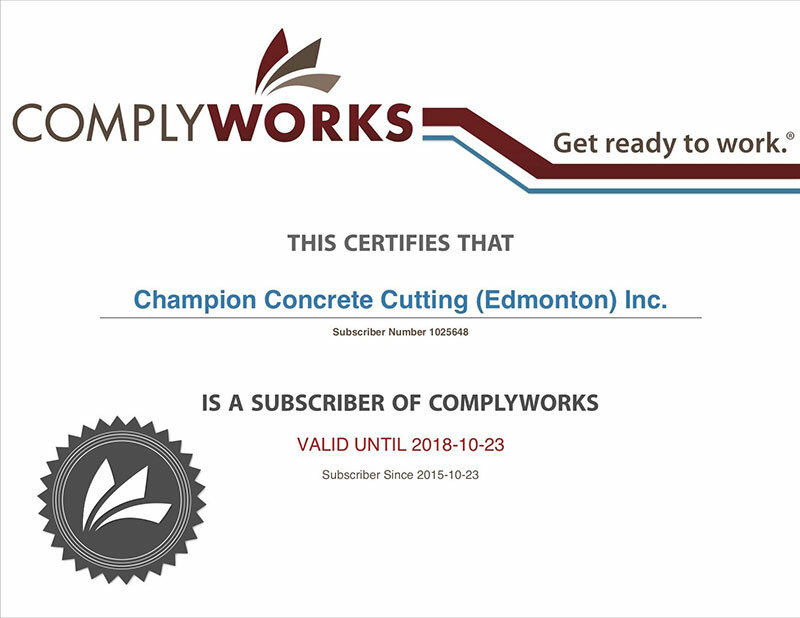 Using top-quality concrete products, Champion Concrete Construction completes a range of finishing projects, including stamped, exposed, and coloured concrete. This service is available to homes and businesses throughout the Edmonton area. 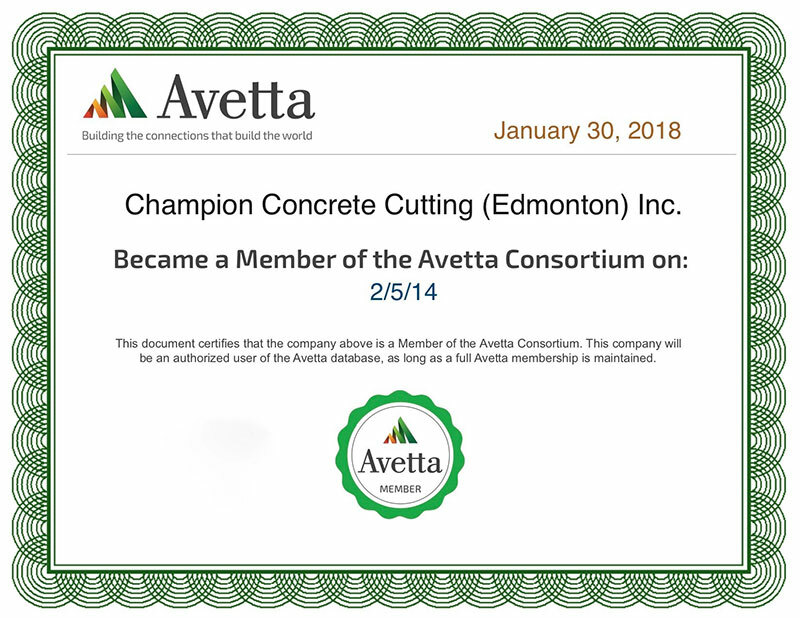 With THE CHAMPION CONCRETE TEAM, you can count on quality service and results every time you call us for a concrete-related project. 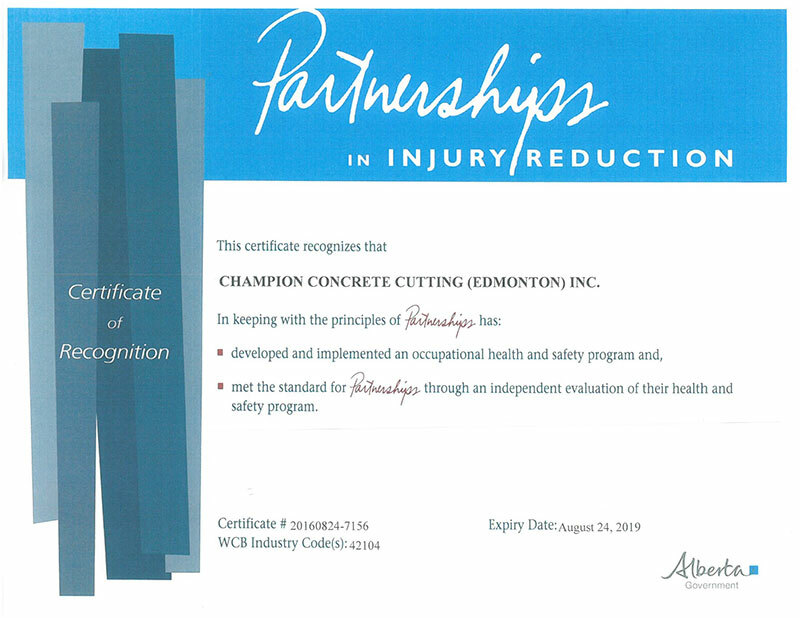 For a free estimate, call Champion Concrete Cutting (Edmonton) Inc. or CHAMPION CONCRETE CONSTRUCTION INC. today!